John Cannon Homes is proud to partner with some of the area's leading Realtors, featuring their available listings on Longboat Key, Siesta Key and surrounding areas. This data is updated weekly. Some properties appearing for sale on this web site may subsequently have sold and may no longer be available. The data relating to real estate for sale on this web site is supplied by the listing agent of this property. 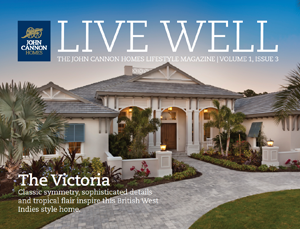 All information contained herein is deemed reliable but not guaranteed by John Cannon Homes. The information provided is for consumer, non-commercial use only and may not be used for any purpose other than to identify prospective properties consumers may be interested in purchasing. Qualifying parcels subject to specifications, such as size and location. Contact a Design Build Specialist today at 941.361.1300.